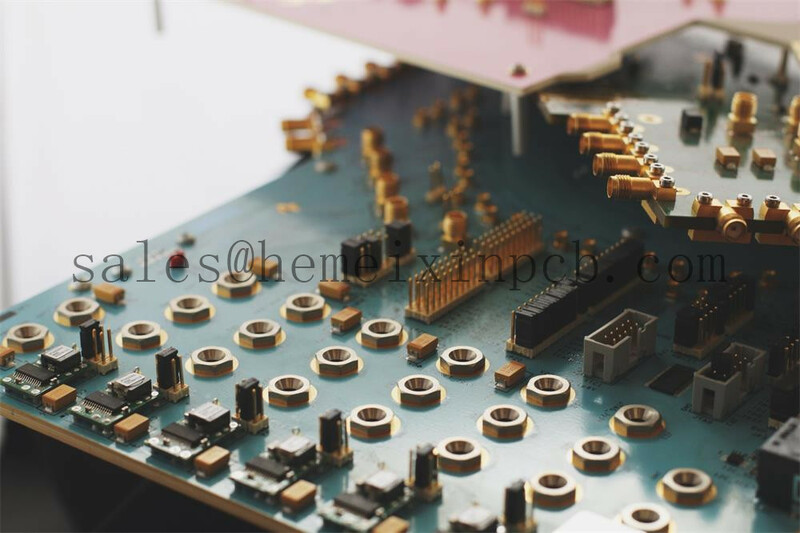 Product categories of PCB Prototype Assembly, we are specialized manufacturers from China, Turn-Key PCB Assembly, PCB Assembly suppliers/factory, wholesale high-quality products of Low Volume PCB Assembly R & D and manufacturing, we have the perfect after-sales service and technical support. Look forward to your cooperation! We handle PCB Prototype Assembly quantities from 1 to 25 boards. This service lets you get complex designs built for testing without worrying about electronic assembly workmanship. Our proto assembly area has a unique layout design that allows flexible mixing of automated and manual part loading stations. We can also easily handle the fine pitch components and BGAs for high density FR-4 boards.